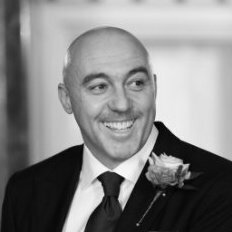 Unit4 has announced that its payroll software within Business World has achieved HMRC recognition for its Business World Payroll solution. It has also been successfully tested and listed by HMRC. This means that HMRC has tested the software to ensure that it is able to report PAYE information online and in real time. The tests include HMRC running the software through several scenarios. This includes a test to ensure that it meets with Scottish PAYE calculations. There were also security tests around the transfer of data using the HMRC Transaction Engine in real time (RTI). The Unit4 software is now listed on the UK Government’s alongside a large number of its competitors. 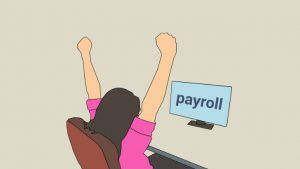 In total there are 107 suppliers listed on the “Paid for” section of the website as tested and approved suppliers of payroll software. There are an additional 11 entries for businesses that have fewer than 10 employees under the “free software” title. Some of the applications appear on both lists. Unit4 is not one of them. Some of these including Unit4 also have a listing on the UK Governments Digital Marketplace. This becomes an important differentiation for Unit4 as it looks to cement a position in the UK market. Many ERP solutions do not support Payroll functionality, instead providing integration to one of the many other offerings. In proving it meets the HMRC requirements UK organisations can look to Unit4 to provide a complete solution for their business needs.